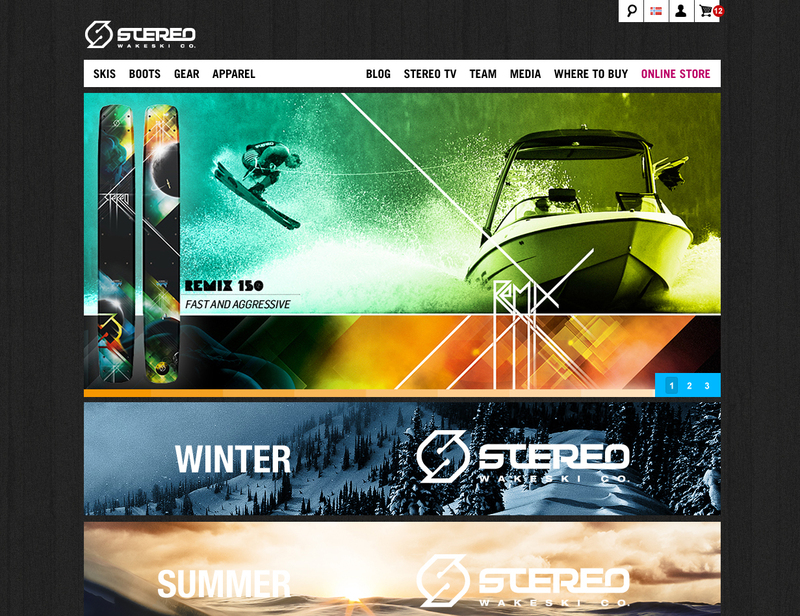 Stereo Skis is a worldwide ski and wakeboard company. 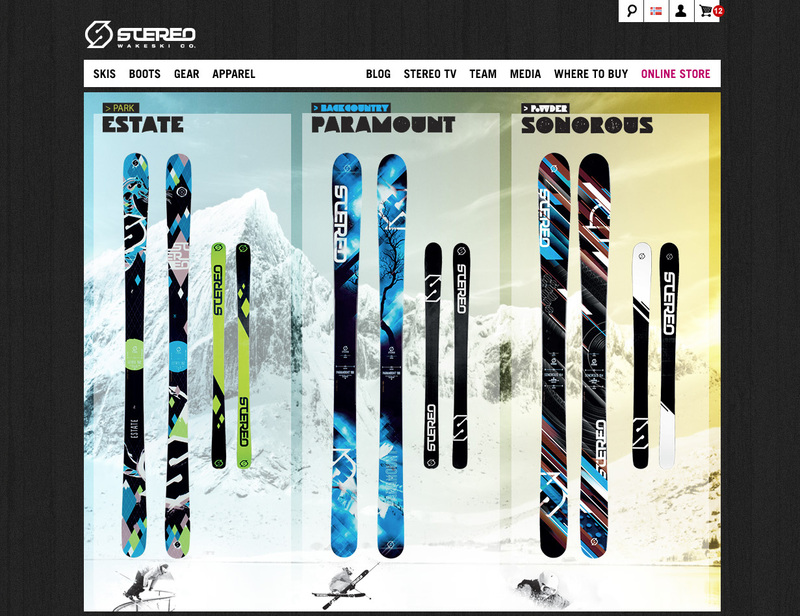 The original website and webshop were built on a dated program, inhibiting digital growth and updates. 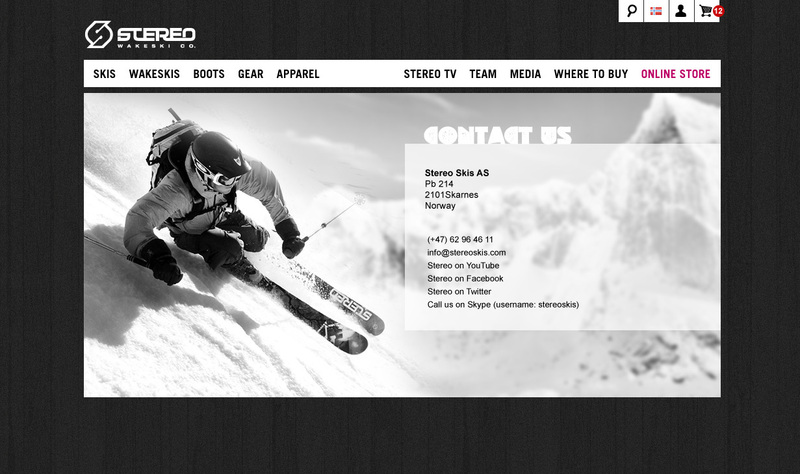 We delivered a total redesign and rebuild of the company website, to create a more modern and trendier look.